The OPR-3201 is often used in service related tasks such as product scanning in shops, administrative task or ticket control at the entrance of an event. These examples are of course just the tip of the iceberg because this scanner is one of Opticons most popular products since its birth over a decade ago. Till this day the OPR-3201 remains Opticons bestselling product. The OPR-3201 is an auto trigger, handheld scanner with plug and play functionality that speeds up the workforce. It comes with an RS-232 USB cable and a keyboard wedge. The scanner can be ordered in black or white. The complementing stand initiates the auto trigger making hands free scanning a viable option. The larger grip of the device provides easy targeting and the ingenious placement of the scanning components in the device assure a right balance when holding. It can be plugged into any device with an USB port and it is ready to start scanning. The OPR-3201 is also lightweight with only 80 grams and can withstand drops up to 1.5 meter onto concrete. The OPR-3201 does not require any technical knowhow to set it up and the set-up only takes a few minutes, which makes this device a quick scanner that makes life easier. 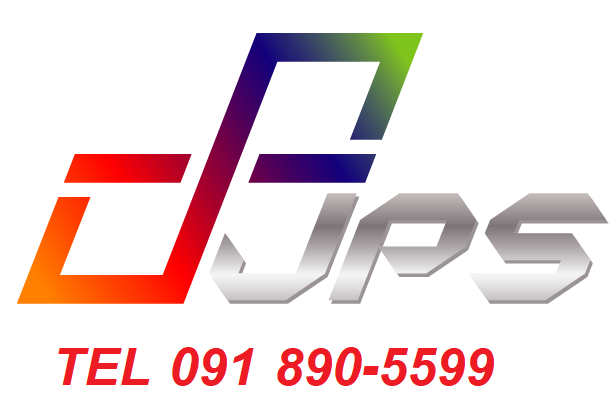 HOTLINE (091)890-5599 966 ถนนบางแค แขวงบางแค เขตบางแค กทม.